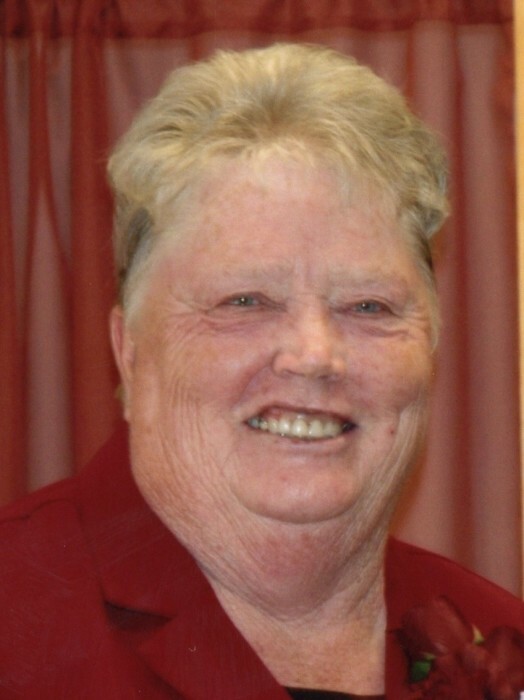 Kay Bastian Allred, age 77, of Neola, passed away Friday, November 23, 2018 at her home. Kay was born May 29, 1941 in Hayden, Utah to Curtis Fernando and Alvira Leavitt Bastian. She married Delance Allred on March 10, 1967 in Neola. In her younger years she loved working and riding horses. She was a talented quilter and made numerous beautiful quilts. 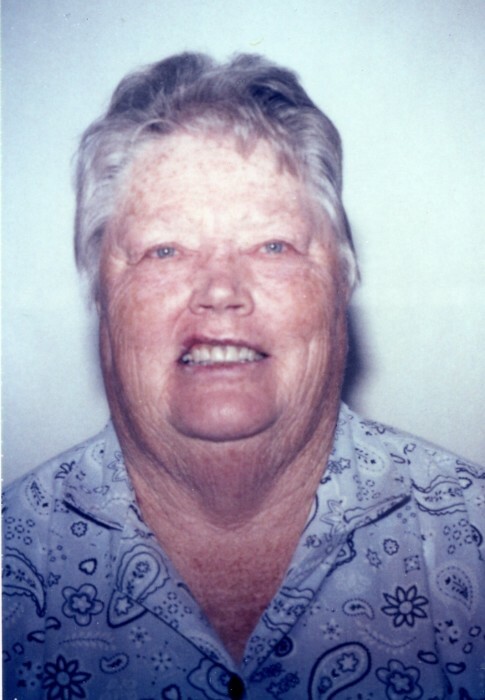 She enjoyed doing genealogy, 4 wheeling, traveling, camping, fishing, and taking pictures. She loved working in her garden, making her yard beautiful and feeding and watching her hummingbirds. She worked as a substitute teacher for about 30 years and loved the kids and the association she had with the people at the schools. She cherished her family and they meant the world to her. She is survived by her husband, Delance Allred, Neola; children, Carla Lee Allred, Sunset; Cathy (Aaron) Gorman, Roosevelt, siblings, Nita Osborne, Fountain Green; Kim (Robin) Bastian, Neola; Jill (David) Johnson, Shoshone, Idaho; in-laws, Blake Rust, Altamont; Andrew (Ruth) Allred, Vernal; and Eloyce Allred, Grand Junction, Colorado. 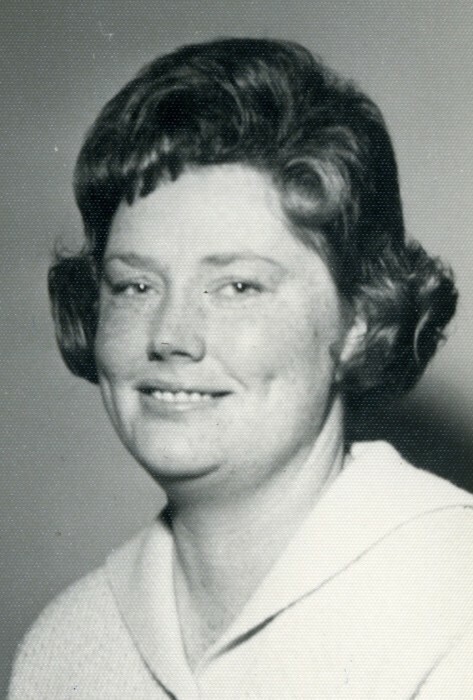 She was preceded in death by her siblings, Don Bastian, Peggy Rust, and brother-in-law, Darld Osborne. 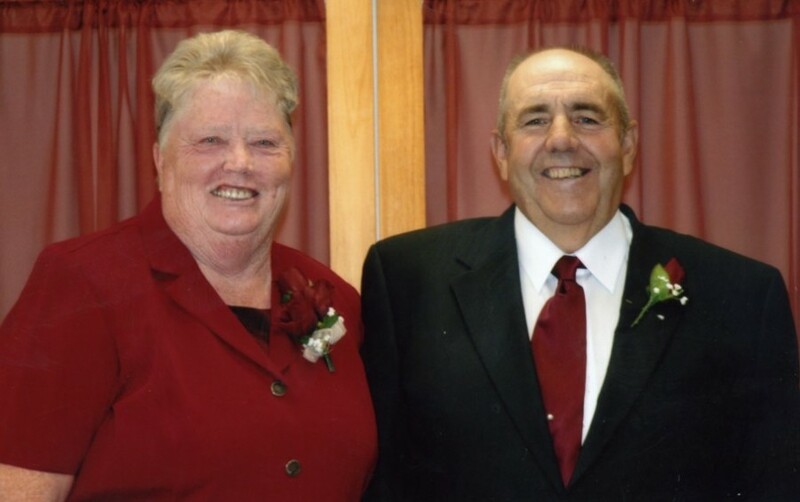 Funeral services will be held on Tuesday, November 27, 2018 at 10:00 a.m. at the Neola LDS Chapel. A viewing will be held that morning from 9:00 - 9:45 a.m.
Burial in the Neola Cemetery.